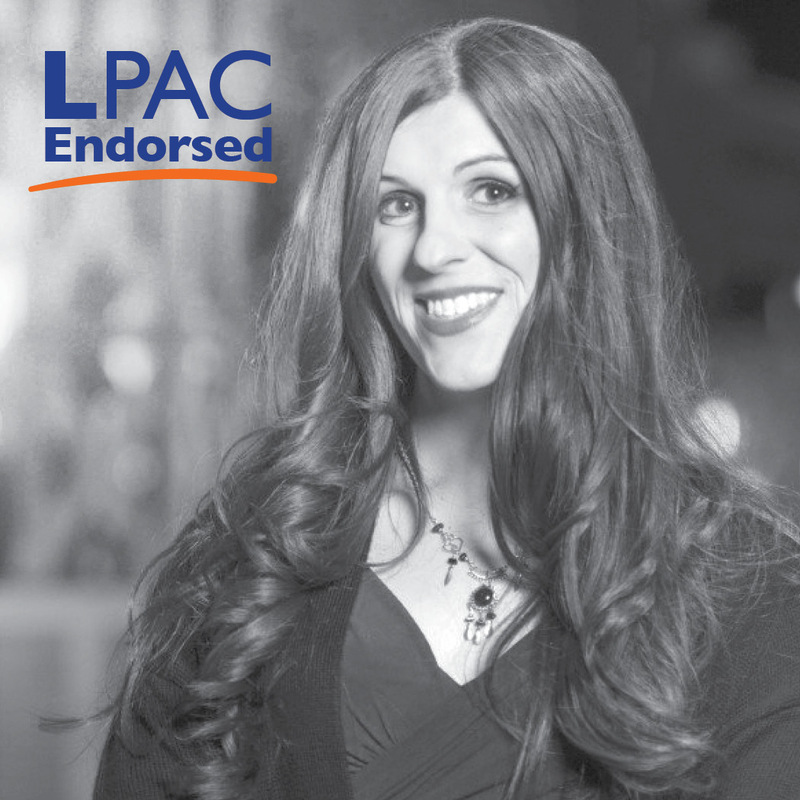 Join LPAC in supporting Danica Roem! Contribute to support Danica Roem in her campaign to be re-elected to the Virginia House of Delegates. Delegate Roem has represented the 13th district since 2018. She made history when she defeated a 26-year incumbent to become the first openly transgender state legislator in the United States.